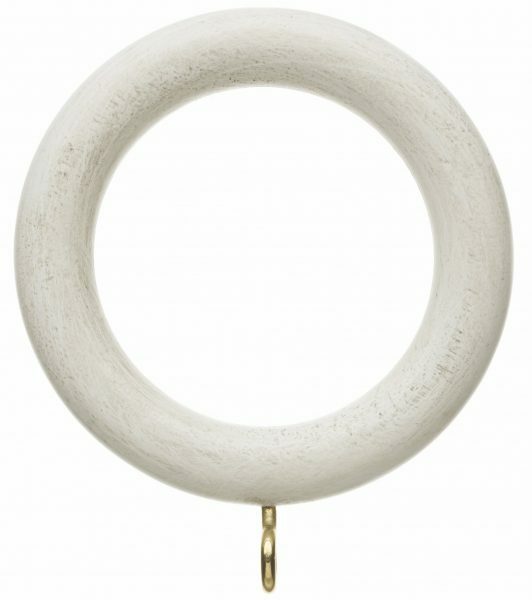 35mm wooden curtain rings to complement the 35mm Hallis Origins range of curtain poles. Sold in packs of 4. 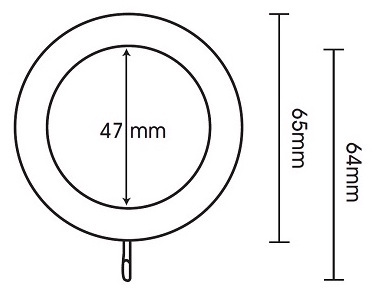 Ring Text: A 35mm wooden curtain ring to complement the Hallis Origins range of 35mm curtain poles. Sold in packs of 4.